A leader in diesel engine service, MnI Diesel has entered into manufacturing and fabrication services with our newly acquired 8,000 sq. ft. facility. MnI offers 24 hour emergency generator and preventative maintenance agreements for every make and model of generator. For all of the products and parts we service, manufacture, and maintain, we’ve provided informational documents for download. 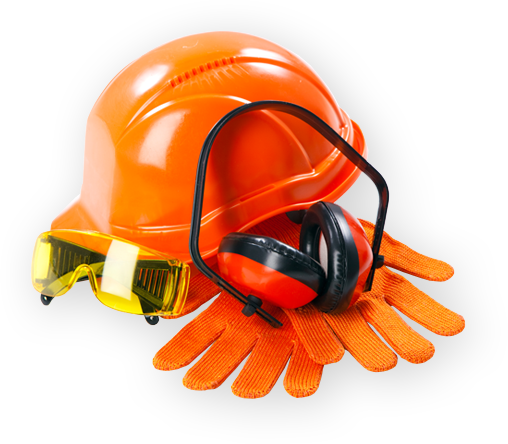 It is our policy to provide a work environment that is inherently safe. The safety and health of our employees is of primary importance as they are our most important resource. Safety takes a commitment from all personnel within our organization.